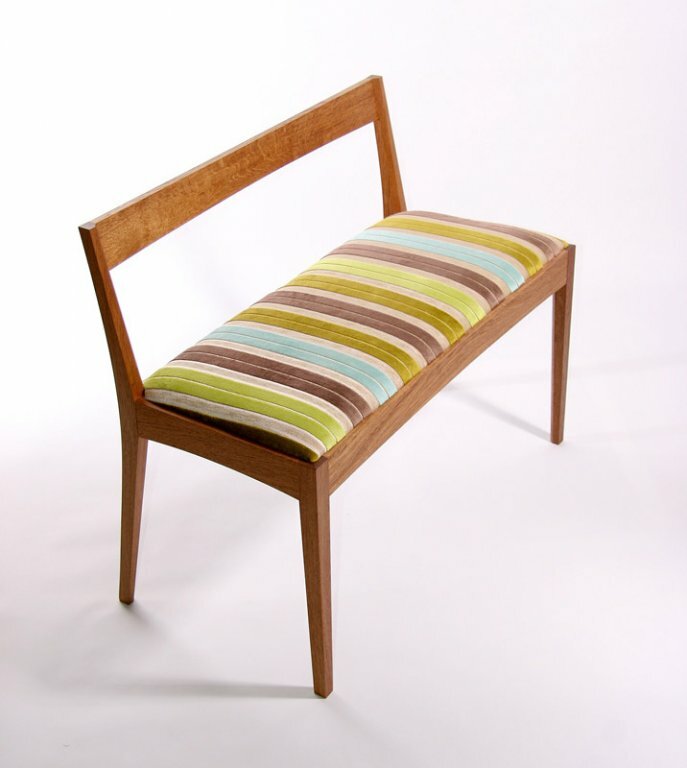 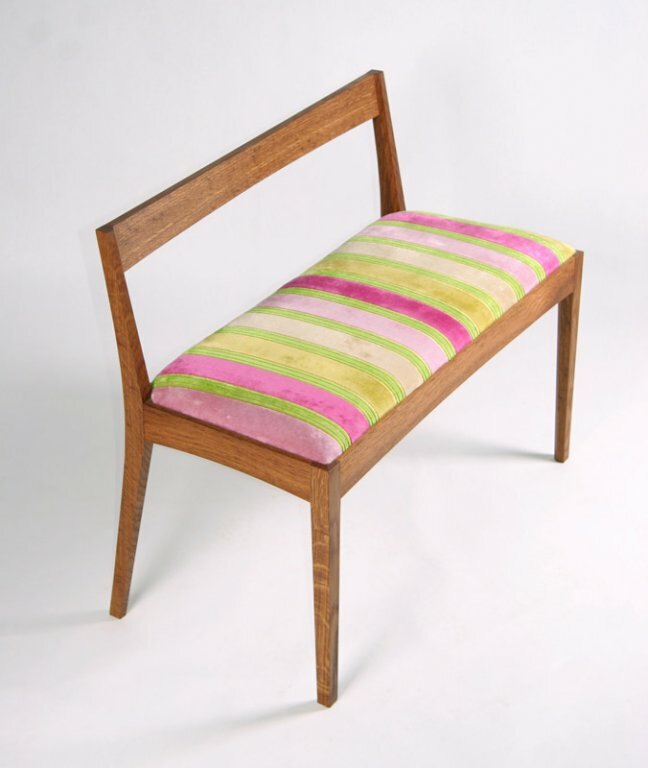 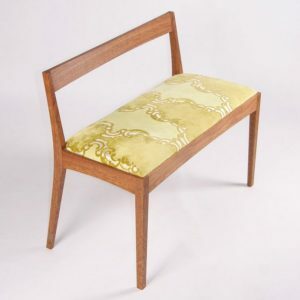 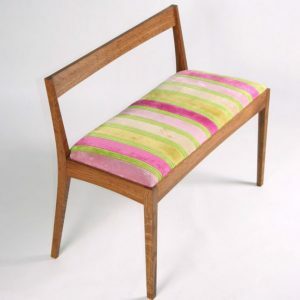 Description: A small hall seat or settle. 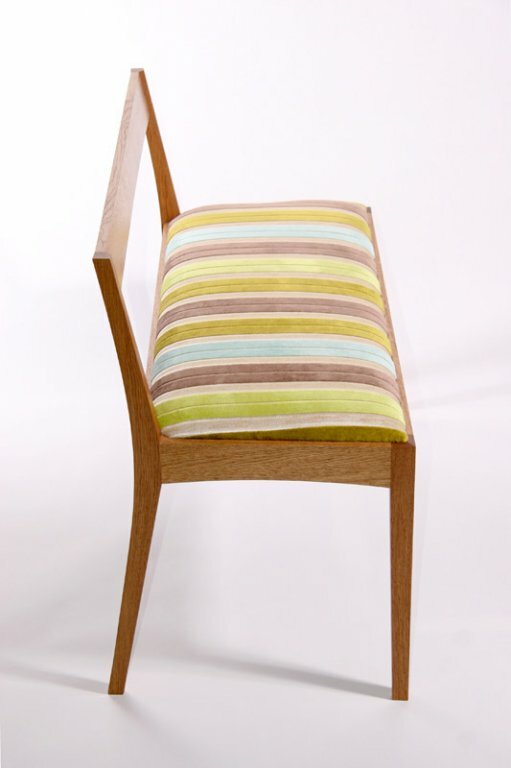 I have made these at various lengths to fit client specifications. 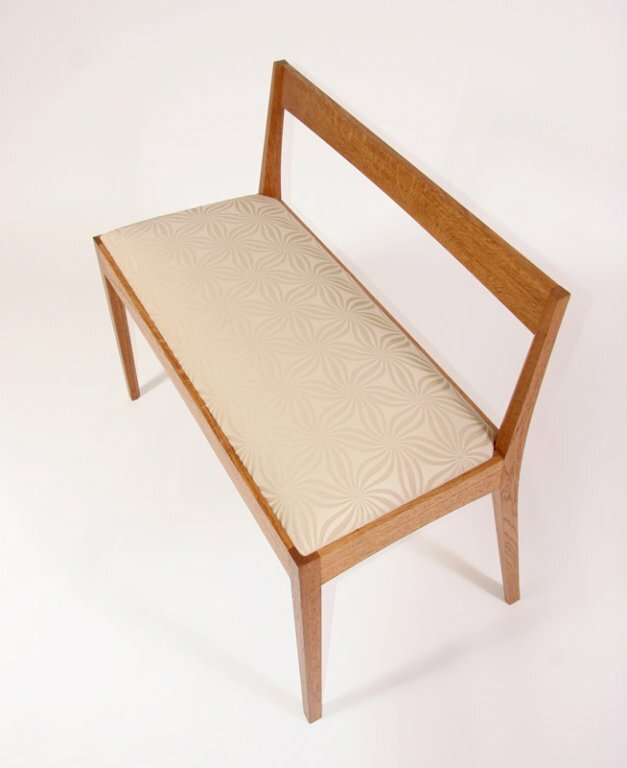 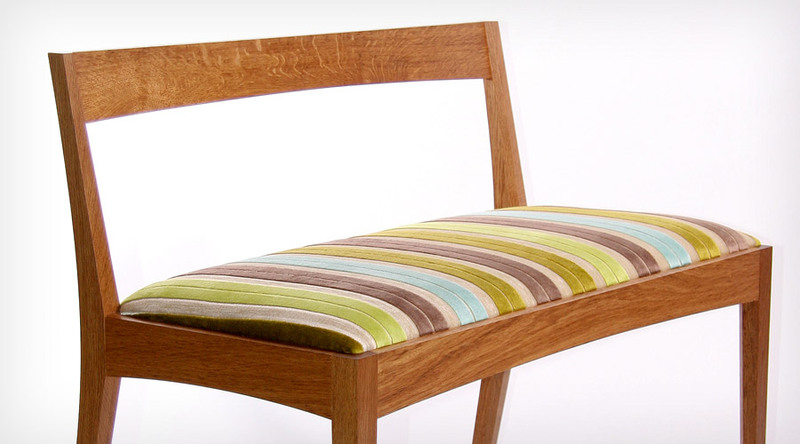 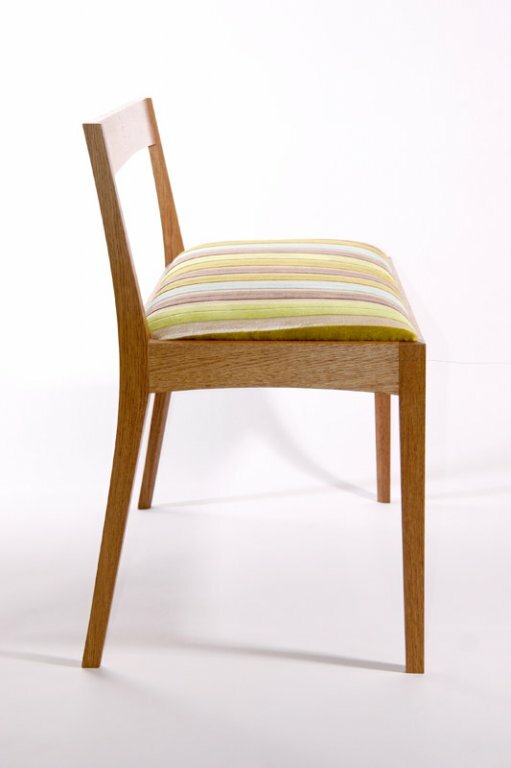 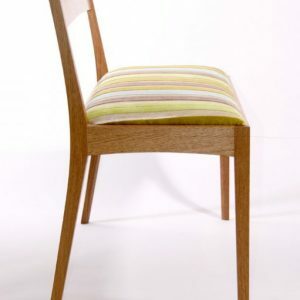 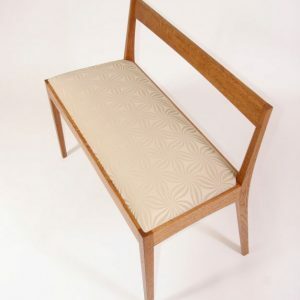 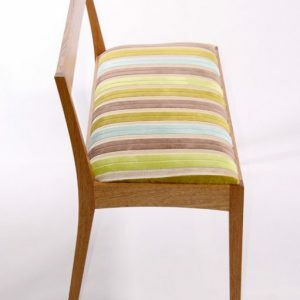 Materials: Made in English Brown oak and traditionally upholstered.